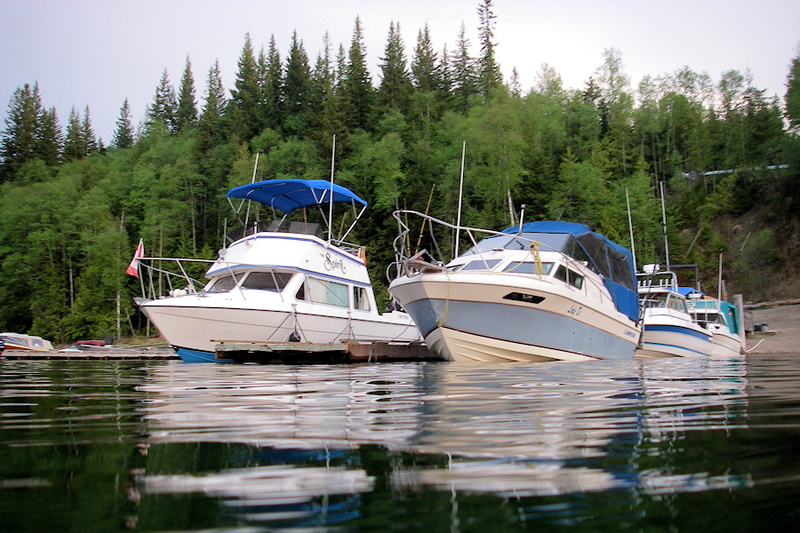 Elysia Resort our marina offers the only full service marina on Quesnel Lake. We sell fuel and oil for boaters. We also provide boat rentals for our registered guests. Or, you bring your own boat and launch it at our boat launch. You can store your boat on land, put your boat out on a buoy, or utilize the moorage at our sheltered docks. And, let us serve your marina & moorage needs, while you are enjoying your boating time on beautiful Quesnel Lake. For our registered guests, Elysia Resort is offering daily boat rentals and a complimentary canoe and paddle. Boat Rentals: Our boats are 16-foot centre console crafts with a 50 hp Mercury motor. $200 per day. Price does not include fuel. 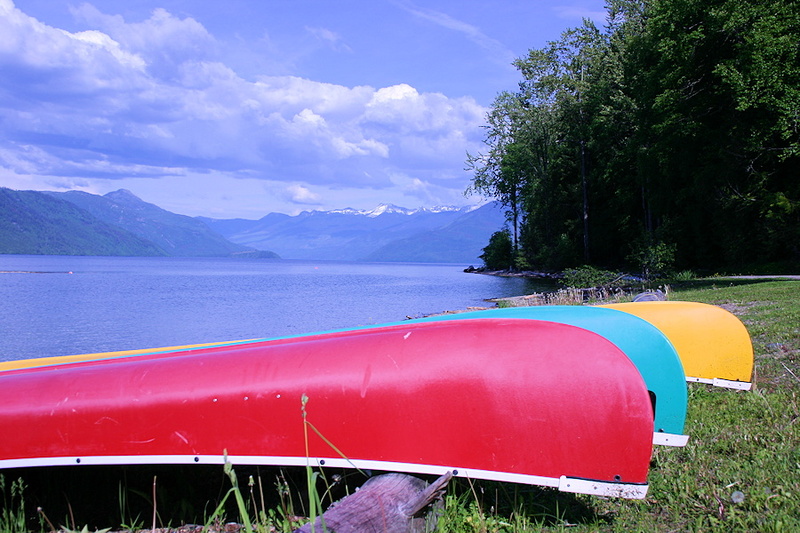 Canoes & Paddles: There is no charge to registered guests. The Competency of Operators of Pleasure Craft Regulations require that operators of pleasure craft fitted with a motor and used for recreational purposes are required to have proof of competency on board at all times. a completed rental-boat safety checklist (for power-driven rental boats, valid for the rental period. These forms are available at the resort). Non-residents of Canada who are operating a pleasure craft in Canadian waters for 45 consecutive days or more are required to follow applicable Canadian regulations. These regulations include that you carry proof of competency. An operator card or equivalent issued by your state or country is considered proof of competency.